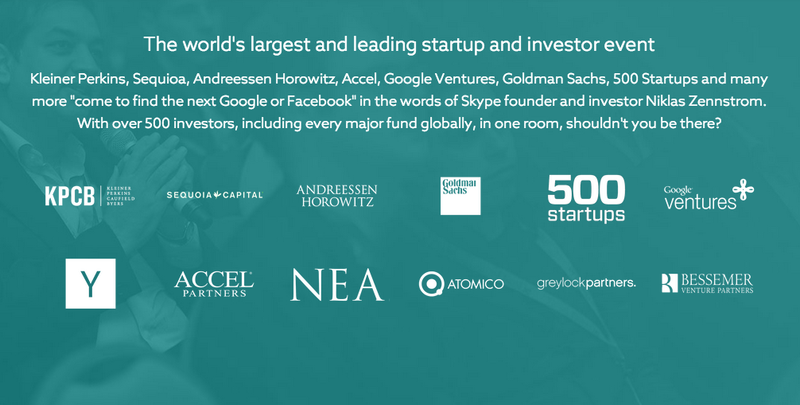 Companies selected for the Web Summit 2014 Start Programme so far include FreshDesk, Kreditech, Humin, Clio, Swifttype and Zesty. Web Summit has been described as “the best technology conference on the planet”. We just think it’s different, and that difference works for most people from the biggest Fortune 500 companies to the smallest and most exciting startups. Technology is changing the world faster and further than at any point in human history. We bring those responsible for that change together because we think it’s important to understand what that change means for our businesses and societies. Web Summit, November 4-6. Europe’s largest tech event with 20,000+ attendees. CNBC described #WebSummit in 2013 as “the biggest event of its kind in Europe”. The Guardian said “it defines the ecosystem”. Web Summit is where the tech world meets. It’s where 20,000 people interested in the future of the world meet and learn from the people changing the world, faster and further than any generation in history. 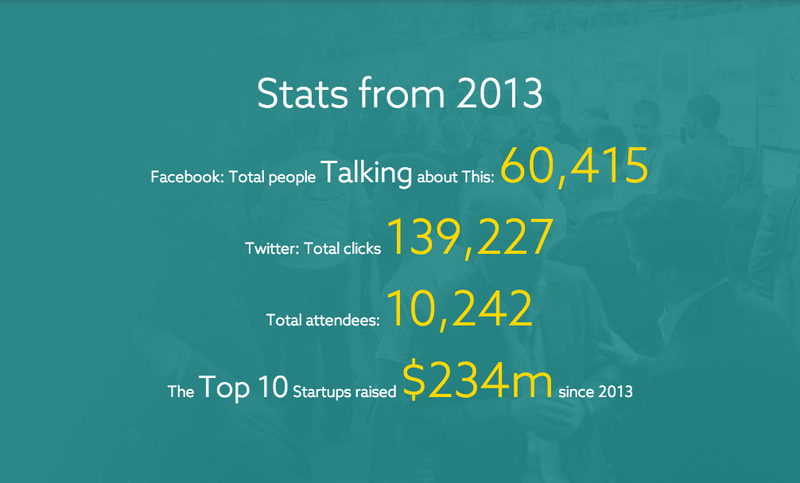 Web Summit is technology’s most global gathering. Nine months ago we launched START – a group of young companies at Web Summit that we felt would disrupt and define their respective industries in the coming 12 months. Less than a year later the class of 2013 have dominated the headlines of countless major tech blogs, raised eye-watering investment rounds and have defined the agenda of startups around the world..
Away from the world of venture capital, the class of 2013 have been equally prolific. December saw Storyful’s acquisition by Newscorp. quickly followed Google’s colossal acquisition of Nest for $3.2bn. Trustev were named the Top Startup in Europe by Forbes, Rumble added the cofounder of Vimeo to their board, The Muse received backing by several angels including Tyra Banks and countless Kickstarter goals were successfully smashed. It’s been a busy 9 months.